Broadstairs will feature on the Sky Arts channel next week and in November with the screening of the Landscape Artist of the Year series. 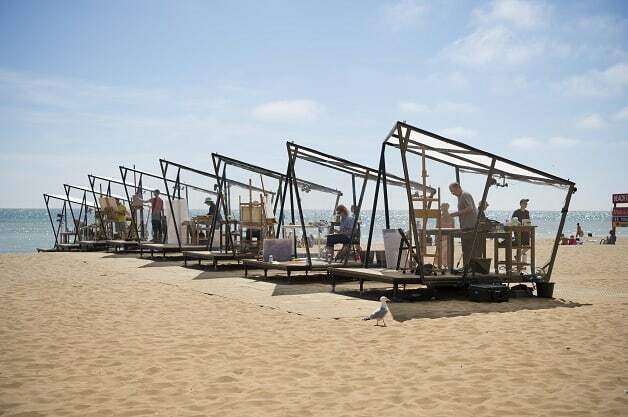 The first episode of the programme aired last night (October 16) with 48 artists competing to be named the winner. The programme, which airs on Tuesdays at 8pm, is hosted by new co-presenter – actor and art-lover Stephen Mangan alongside Joan Bakewell. The eight week series culminates in the final on December 4, which is followed by a programme charting the winner’s commission for the Imperial War Museum. 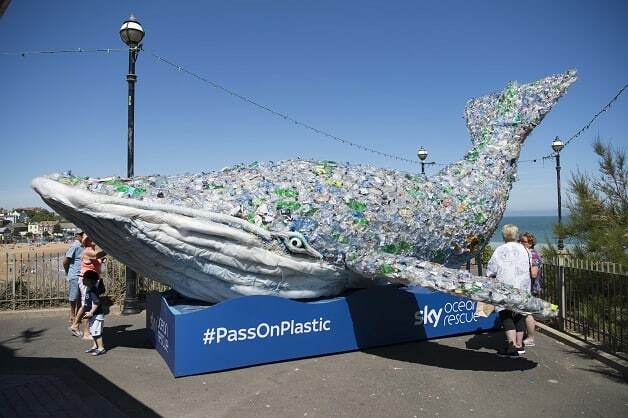 Episodes in Broadstairs were filmed by production company Storyvault Films in June and included the appearance of Plasticus, a giant whale in Victoria Gardens which was the Sky Ocean Rescue ‘mascot’. The 10m model was made entirely of plastic waste and aimed at raising awareness of ocean pollution. The crew stayed at the town’s Bay Tree Hotel. The series charts the progress of competitors and ‘wildcards’ across six heats. The successful artist from each heat goes through to the semi-final which airs on November 27, and the three chosen artists will then compete in the final, aired on December 4.